With summer break ending and gearing back up for the start of the school year, it’s been a full month since I’ve posted anything. Not that I have not drank any soda pop, perish the thought! Just that I’ve had other things on the brain. I hope to make one or two entries each week, now that I’ve settled into my new school year routine. 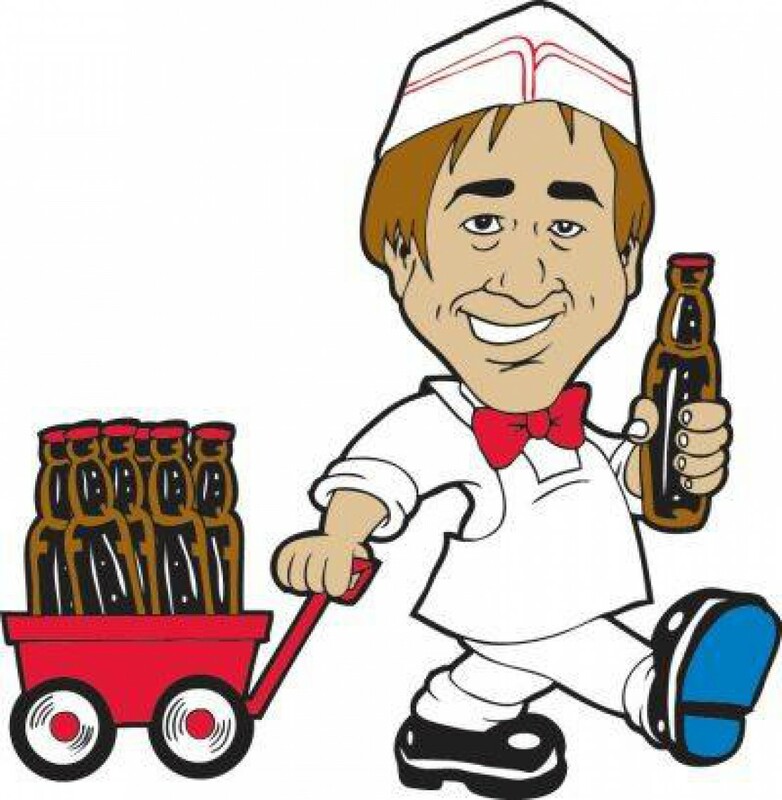 So a while back, after I finished my Ginger series, I started thinking about the unusual kinds of soda pop we sell here at Klassic Arcade, and I thought I would ruminate about the “Oddballs” of the soda pop world. My wife said something about takes on to know one, but I didn’t quite catch it. The first two soda pops in the Oddball series are AMERICANA HONEY CREAM and JIC JAC BLUE RASPBERRY. Both are insanely good soda pops, and can be found in the Klassic Arcade cooler for $1.75 each. So think of a really good vanilla cream soda, then think of honey being added in, and you have AMERICANA HONEY CREAM soda pop. It is a great twist on the traditional cream soda, and makes for a refreshing change of pace from the norm. Every flavor from the Americana line that I’ve had (4 of the 7 flavors we carry) is good, but Honey Cream is easily my favorite. Made with real cane sugar so it has that nice natural sweetness, without being overwhelming, it reminds me of my childhood, when a dessert treat would be a bowl of vanilla ice cream with pancake syrup on top (my parents, for some reason, did not believe in ever letting me have chocolate syrup). If you’re a fan of cream sodas (and who isn’t?!?!) and of honey, pick up an AMERICANA HONEY CREAM on your next trip into Klassic Arcade! Or maybe you’re more of a super-sweet, fruity-candy-flavor lover. In that case, you can’t do better than a JIC JAC BLUE RASPBERRY. I have no idea who first decided that a raspberry flavor should be made blue, but thank goodness it exists! Sweet raspberry flavor, mixed with uber-sweet candy flavor! It is a taste treat that harkens back to one’s childhood days, vaguely reminiscent of cotton candy in a bottle. I’ve had three different brands of blue raspberry soda pop, and JIC JAC BLUE RASPBERRY is clearly the best of them. So pick one up on your next trip into Klassic Arcade!